In our role as economic analysts, we combine rigorous analysis and cutting-edge market intelligence to help our clients effectively choose courses of action. We’ve provided market and feasibility studies to clients in such diverse fields as education, housing, outdoor recreation, and retail development. 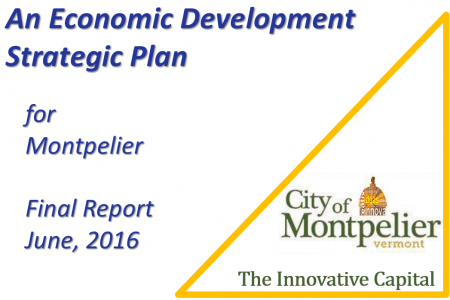 Our fiscal impact analysis have assisted the decision making processes for municipalities and private developers. Some recent projects that drew upon Fairweather Consulting’s expertise in this area are listed below. Interested in our other work? 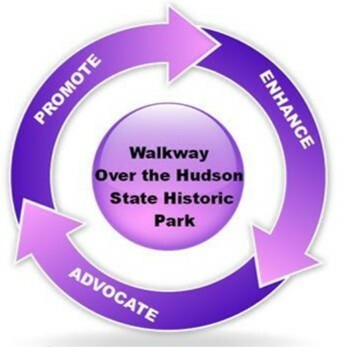 Follow these links to learn about our work as Organizational Consultants, Strategic Advisors, or Community Planners. 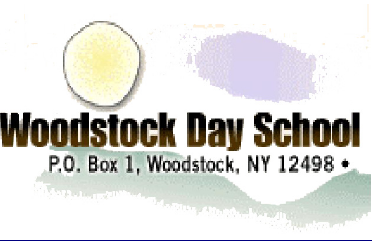 Woodstock Day School. Fairweather Consulting examined the feasibility of creating a high school program. The study recommended the creation of an “extended learning community” to incorporate best practices in technology-based learning and workforce preparation. 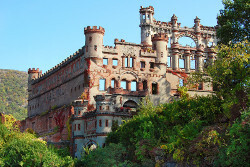 SUNY Purchase Housing Analysis. Fairweather Consulting conducted a market analysis to determine the feasibility of constructing new residence halls for a SUNY campus in Westchester County. 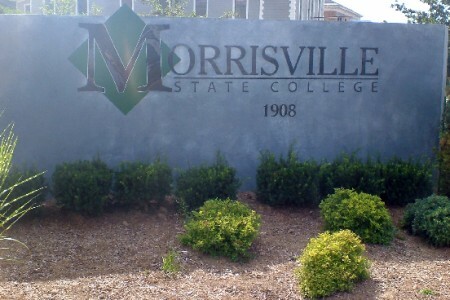 The analysis identified a shortage of housing options affordable for typical Purchase students. 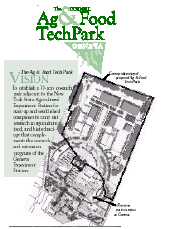 Cornell University Agriculture & Food Technology Park. Fairweather Consulting conducted the preliminary market feasibility study for Cornell’s technology park in Geneva, NY. Research included identifying and contacting firms involved in agriculture and food technology businesses. 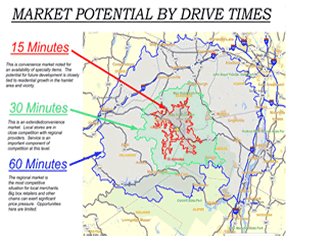 The study results identified the nature and extent of demand for technology-related facilities, leading to modification of the initial site plan to better reflect anticipated demand for space. 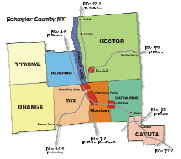 Schuyler County Partnership for Economic Development (SCOPED) Fairweather Consulting conducted a workforce analysis and identified potential target industries for an industrial park proposed for Schuyler County. In addition, Fairweather Consulting evaluated the economic impact of events at Watkins Glen International (WGI) as part of an effort to support WGI’s efforts to remain a competitive tourist destination. Eastview Mall Community Impact Analysis. Fairweather Consulting was retained by the Ontario County Industrial Development Agency to examine the benefits and costs of a proposed PILOT Increment Financing (PIF) project in the Town of Victor, NY. The analysis is being used to enable the affected taxing jurisdictions to weigh the advantages and disadvantages of participating in the PIF. 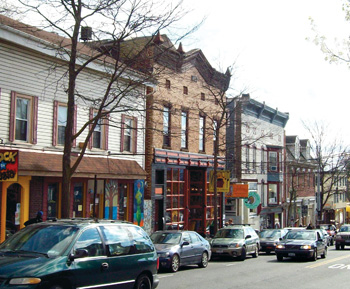 Town of Rhinebeck Fiscal Impact Analysis. 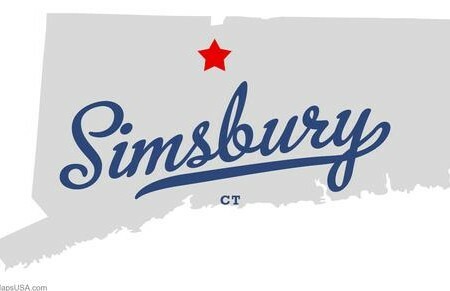 Fairweather Consulting provided a fiscal impact analysis of plan alternatives for the Town of Rhinebeck Comprehensive Plan. 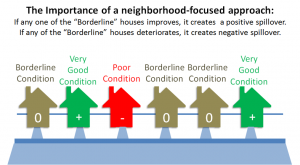 The analysis compared the fiscal benefits and costs of standard zoning versus traditional neighborhood design. 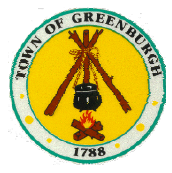 Town of Greenburgh Fiscal Impact Analysis. Fairweather Consulting conducted a fiscal impact analysis of alternative open space plans proposed for the Town’s comprehensive plan. 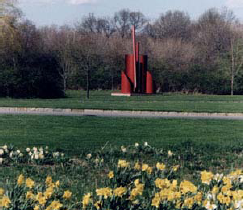 The analysis identified the most cost-effective approach for open space protection among alternatives that included public acquisition, regulation, and mixed “greenway” alternative.